MELVILLE, N.Y., May 19, 2015 – Canon U.S.A., Inc., a leader in digital imaging solutions, today introduced the imageFORMULA DR-C240 office document scanner, a dynamic new document scanner designed to support the image capture of different-sized documents, including passports. With its ability to easily scan and extract text from documents, this model is ideal for businesses seeking to facilitate check-in and identity verification within various markets including government, passenger transportation, accommodation services, rental and leasing services, insurance, financial and legal services. The new imageFORMULA DR-C240 scanner can be used to integrate information into digital workflows for process automation and information distribution while helping to increase collaboration among individuals or workgroups. The DR-C240 scanner is capable of scanning up to 45 pages-per-minute (ppm), with both sides of an item in a single pass, in color or black & white1. Able to hold up to 60 sheets, in addition to passports, the scanner can handle a variety of document types including thick, thin, long, or oversized documents, plastic or embossed cards. In addition, the DR-C240 comes equipped with double-feed detection functions and a one-touch release button to allow scanning to resume when a double feed is detected for a seamless and more efficient scanning experience. In addition to the standard carrier sheet this scanner offers other user-friendly features to enhance image capture performance. The DR-C240 scanner’s easy-to-use operation panel contains intuitive, accessible controls to start scanning operations, pre-configure job tasks with one-touch job buttons. It can scan different sized documents in mixed batches to help eliminate document pre-sorting activities thereby maximizing a user’s time. 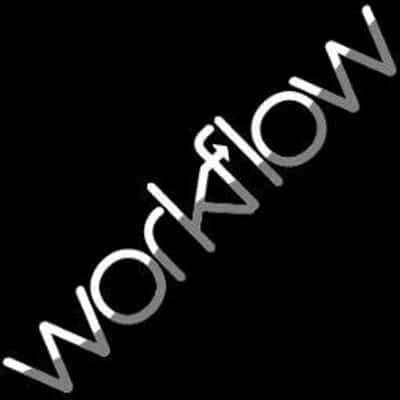 Bundled with both Canon CaptureOnTouch and Canon CapturePerfect software, users can pre-configure scan tasks and choose from a wide selection of file distribution options. With CaptureOnTouch, scanned documents can be sent directly to third-party cloud applications2 such as Evernote™, Microsoft® SharePoint®, Dropbox, SugarSync, Google Drive™, and OneDrive. This scanner is also bundled with ISIS® and TWAIN drivers for easy integration with third-party software. To help users maximize uptime throughout the product life, eCarePAK options are available to extend service beyond the initial one-year advanced exchange warranty period. The imageFORMULA DR-C240 office document scanner is available now through Canon authorized channels for a manufacturer’s suggested retail price (MSRP) of $795.